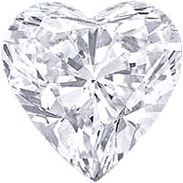 Heart Shape Diamond Vintage Engagement Ring Baguettes & Diamond Accents 0.8 tcw. 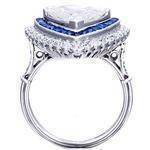 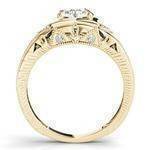 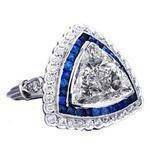 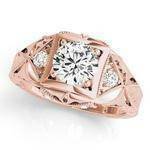 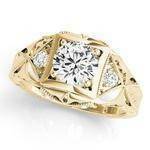 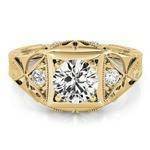 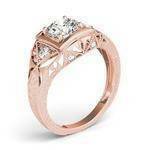 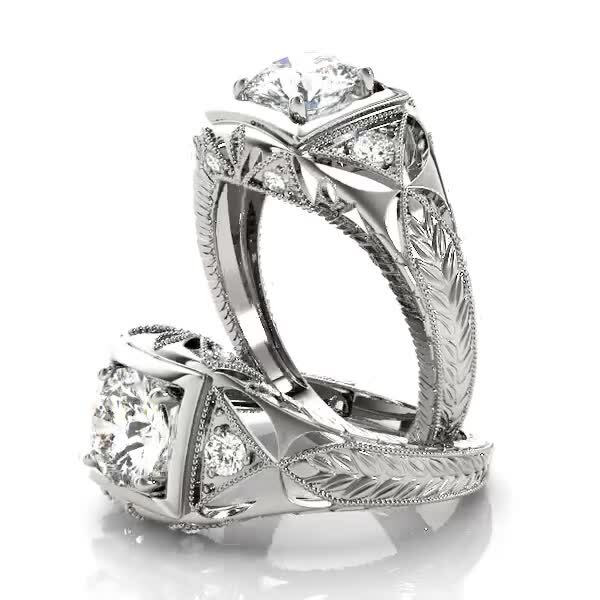 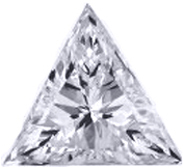 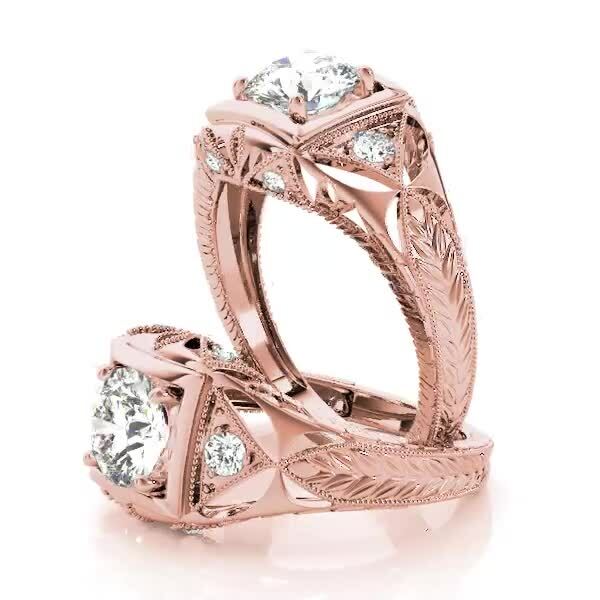 Marquise Diamond Vintage Heirloom Engagement Ring Setting with Baguettes & Diamond accents 0.80 tcw. 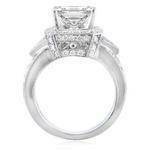 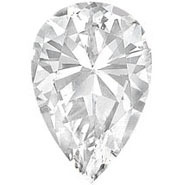 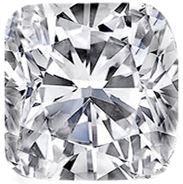 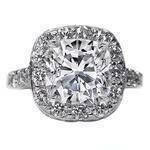 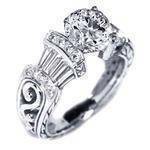 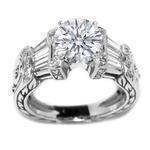 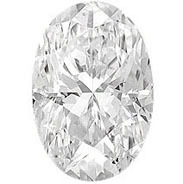 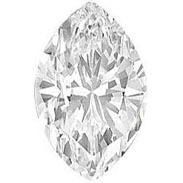 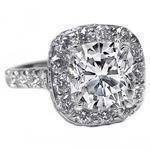 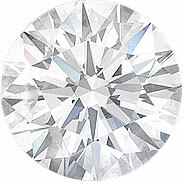 Oval Diamond Vintage Heirloom Engagement Ring Setting with Baguettes & Diamond accents 0.80 tcw. 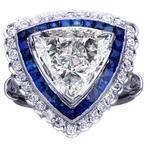 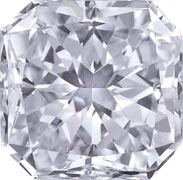 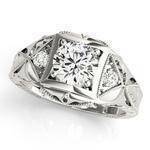 Cathedral Filigree Cushion Cut Diamond Heirloom Engagement Ring, 1.28 tcw. 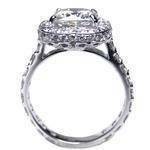 Diamond Filigree Heirloom Engagement Ring and Matching Wedding Band Bridal Set 0.54 tcw. Filigree & Wheat Engraving Heirloom Engagement Ring 0.40 tcw. 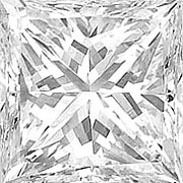 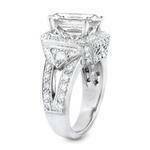 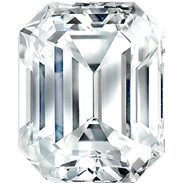 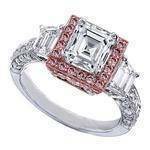 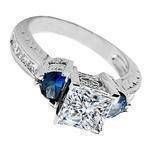 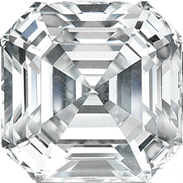 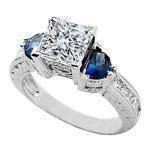 Emerald Cut Engagement Ring Three Row Baguette & Round Diamonds Heirloom 1.34 tcw. 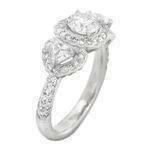 Vintage Diamond Engagement Ring Setting Heart Shape Sides 1.08 tcw. 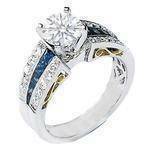 Vintage Heirloom Diamond Engagement Ring Baguettes & Diamond Accents 0.80 tcw.